With the best view to the gr. 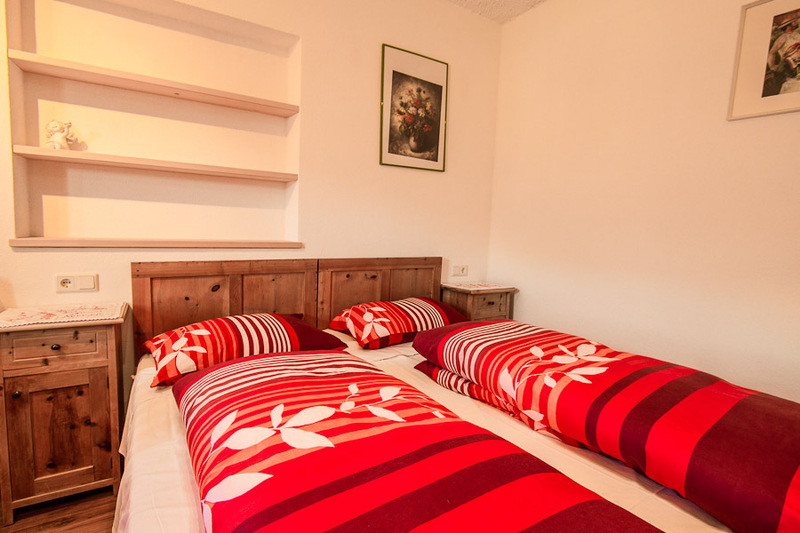 LöfflerRoom with double bed and couch, kitchen, bathroom and balcony. For familiesApartment with double bed, pull-out couch, kitchen and bathroom. 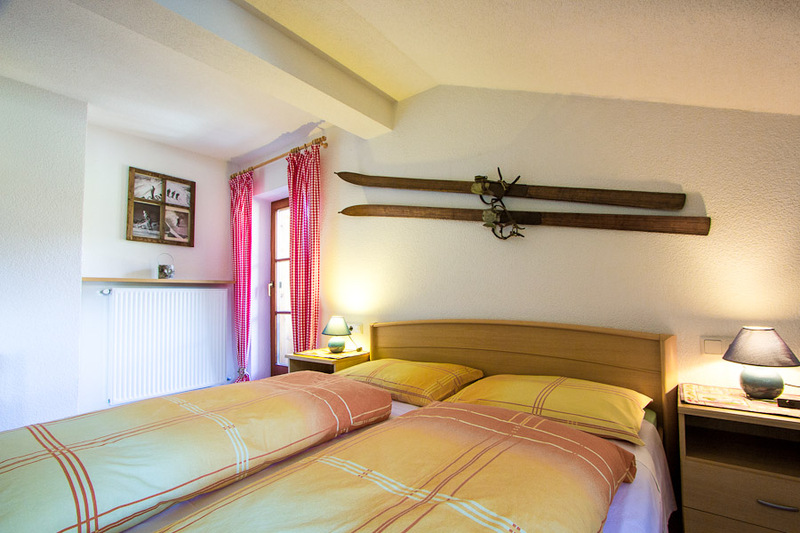 For wood loversRoom with double bed and bathroom. 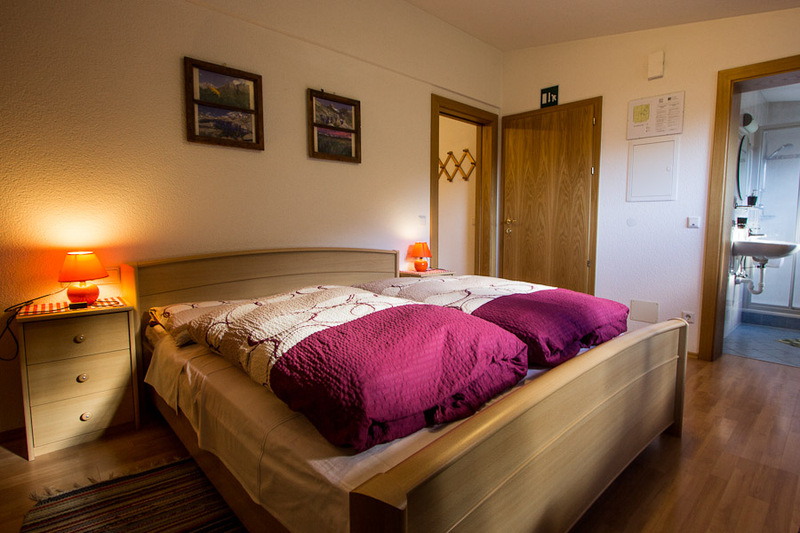 Our three appartments are on the upper floor of the house, and are all modern and comfortably furnished: light wooden furniture and laminate flooring in combination with cozy beds in warm colours. Satelite television is there ready for the evening blockbuster – you can even watch along in the bedroom or kitchen. If, in the late hours you prefer the gentler tones of a CD or the regional sounds of a local radio station, no problem, we have a radio / CD player on hand. The light and bright bathroom – fitted with a shower and WC – is sure not to disappoint! And so you have one less thing to think about, towels will be waiting for you, pre-heated by the radiator – perfect at the end of an eventful day! In short – here with us you won’t find yourself wanting, we have everything your heart desires to relax just ready and waiting.